Shaken not stirred: Did James Bond have an alcohol problem? LONDON – He may have a license to kill, but is he sober enough to shoot? 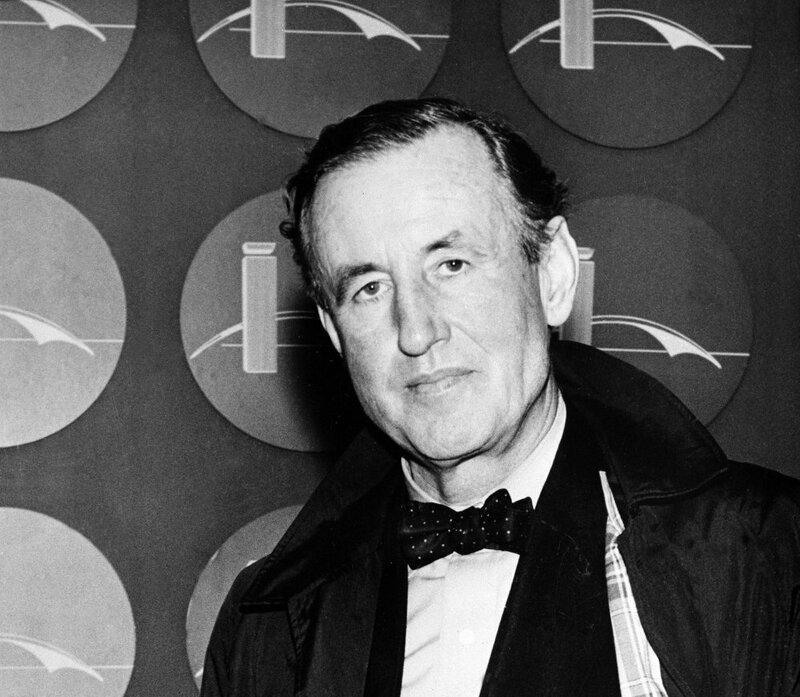 British doctors who carefully read Ian Fleming’s series of James Bond novels say the celebrated spy regularly drank more than four times the recommended limit of alcohol per week. Their research was published in the light-hearted Christmas edition of the medical journal BMJ on Thursday. Dr. Patrick Davies and colleagues at Nottingham University Hospital analyzed 14 James Bond books and documented every drink Bond had. They also noted days when he was unable to drink, such as when he was hospitalized, in rehab or imprisoned. The academics found that the spy also known as 007 drank about 92 units of alcohol a week; more than four times the safe amount recommended by the British government. One unit is about eight grams of pure alcohol. A pint of beer has three units of alcohol, about the same as a large glass of wine. Bond’s drinking habits put him at high risk for numerous alcohol-related diseases and an early alcohol-related death, the authors write. “The level of functioning as displayed in the books is inconsistent with the physical, mental and indeed sexual functioning expected from someone drinking this much alcohol,” the authors conclude. Davies and colleagues also suspect Bond’s trademark order that his martinis be “shaken, not stirred” may have been because he had an alcohol-induced tremor and was simply unable to stir his drinks. They noted his biggest daily drinking binge was in the book, “From Russia with Love,” when he downed nearly 50 units of alcohol. They also suspected alcohol may have been a factor in “Casino Royale,” when he knocked back 39 units before getting into a high-speed car chase, lost control and crashed the car. The authors recognized that Bond’s high-stress job may have also driven him over the edge. “Although we appreciate the societal pressures to consume alcohol when working with international terrorists and high stakes gamblers, we would advise Bond be referred for further assessment of his alcohol intake,” they concluded.